CT Tag for Tasha's Playground using her beautiful PTU scrapkit IB Middleton-113-2. 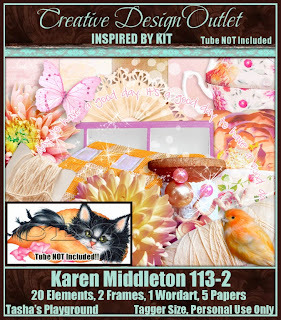 You can find where to buy the kit on Tasha's blog here. Tube by Anna Liwanag which you can buy at CDO here.